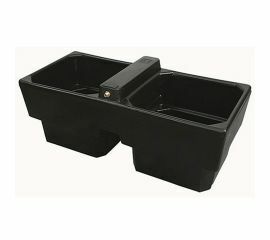 If you are looking for a great temporary or semi-permanent water trough option then a plastic water trough is the perfect solution. 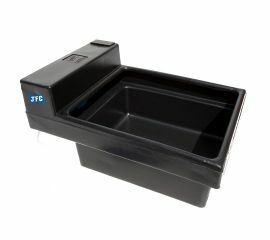 Light, but strong and resistant, our plastic water troughs are easy to clean and transport. 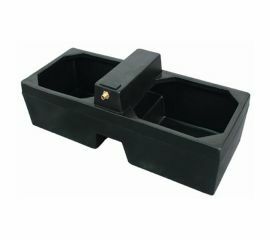 We have a variety of portable yet durable troughs available. 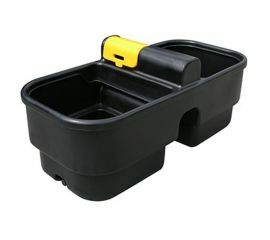 Choose from fast-fill, round troughs and single and double troughs in a variety of sizes. 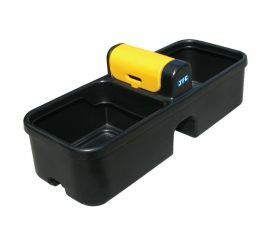 All plastics are frost-proof, UV protected and can withstand extreme climates, so are suitable for indoor or outdoor use. 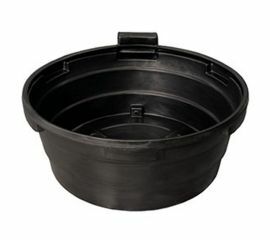 Perfect for horses, sheep, cattle and most other livestock, our water troughs are the ideal solution for your farm or field. Shop below, or get in touch with a member of our friendly team on 03330 050115 if you have any questions.